Even if you’re an avid smoothie fan, you might not have heard of green smoothies. You’re definitely in for a treat if you decide to make one of these vitamin-rich concoctions. You might even have the whole family finally eating those leafy green veggies. If you haven’t had a green smoothie before, you may be wondering what the heck it is. Well, there’s no precise answer since there are lots of different recipes available. To put it simply, Green smoothies are fruit smoothies that have leafy vegetables mixed in. Eating greens are good for you, most of us know that. But even though that’s common knowledge, a lot of people don’t eat enough vegetables. There are plenty of reasons why, but the more obvious reason is a lack of time, and JJ Smith will help you attain a healthier body in 10 days. 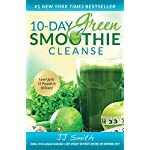 This The 10-Day Green Smoothie Cleanse provides a shopping list, detailed instructions, and overall recipes for the 10-day cleanse, together with suggestions for getting the best results. 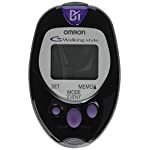 It also offers advice on how you can continue to maintain good health and lose weight afterward. 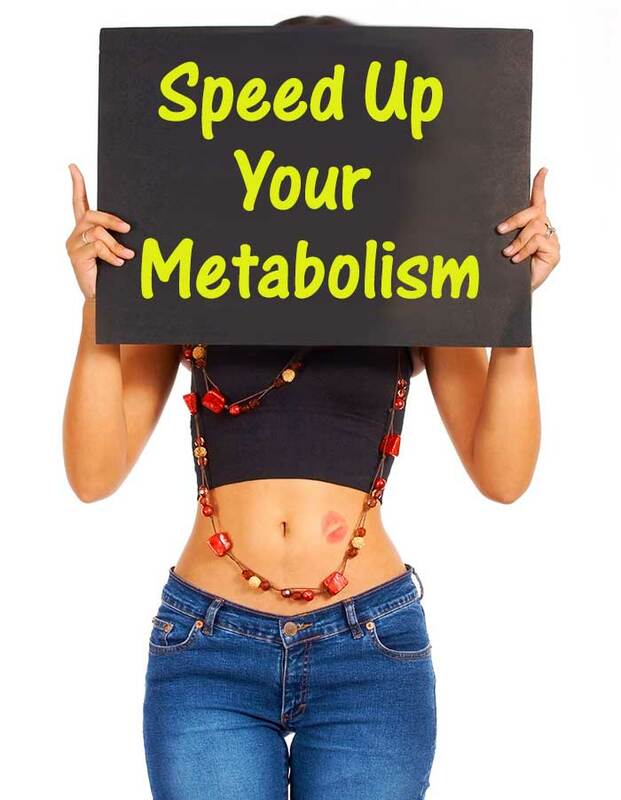 Are you ready to look healthier, sexier, and slimmer than you have in years? 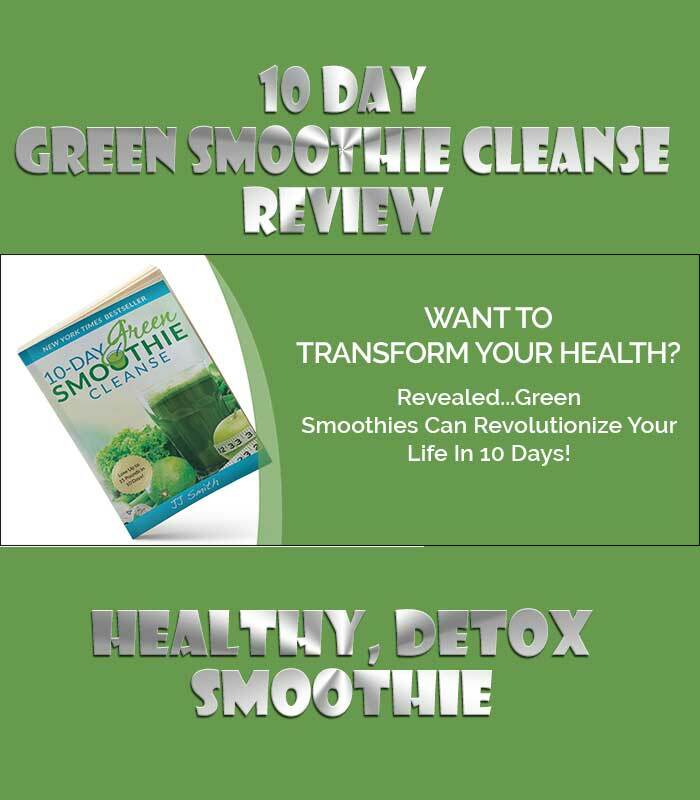 Then begin your diet regimen with this 10-Day Green Smoothie Cleanse! 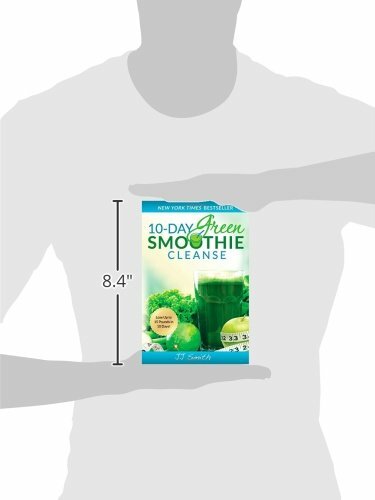 Full Cleanse: It encourages you to eat only snacks, smoothies, and water for 10 days. This consists of snacks, three smoothies, and water or tea for ten days. 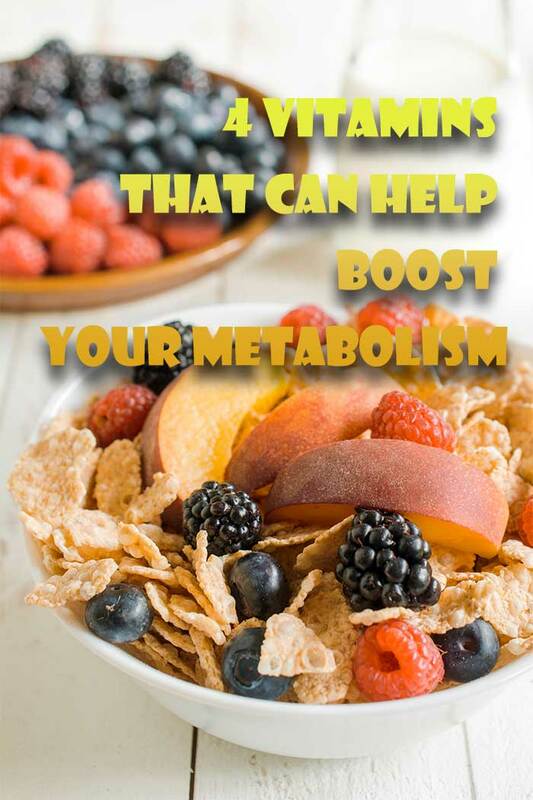 This provides the most weight-loss benefits, along with an expected weight loss of 10 and 15 pounds. 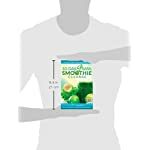 Modified Cleanse: For breakfast and lunch, consume 2 smoothies. For dinner, 1 healthy meal. For snacks, water or tea for 10 days. This consists of two green smoothies with one nutritious meal for snacks and dinner. This was intended for people who are cannot, will not, or do not stick with the regimen for 10 days. This is also designed for individuals who aren’t searching to lose weight but desire to attain detoxification. 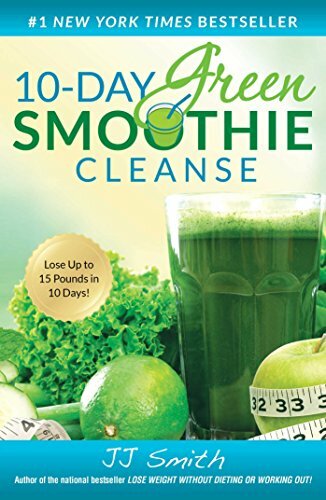 No one ever said that weight loss is easy, but the book claims that you can still lose weight between 5-10 pounds in 10 days. 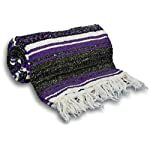 Breaking the cleanse: Right after the cleanse, you are not allowed to go back to eating whole foods. Spare 3 days to reintroduce the whole foods again. The good way to start is through salads. Continue drinking, while listening to your body to see what foods work best for you. For the first two days, drink the smoothie for breakfast and complement it with sautéed or salad veggies for dinner and lunch. 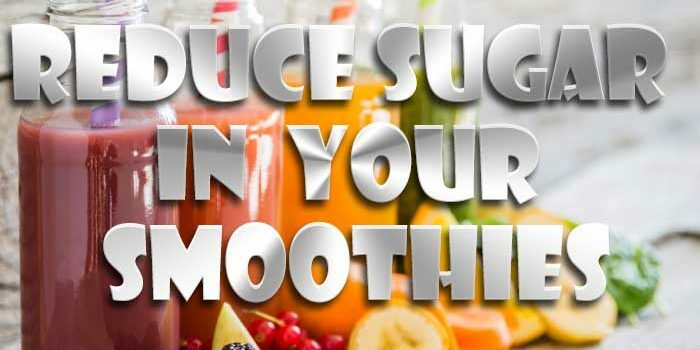 On the third day, you must have one smoothie for breakfast, and for lunch and dinner, light meals. On the fourth day, you should eat whole foods, but keep them light. 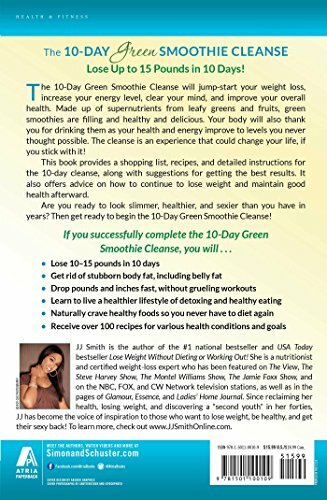 Repeating or extending the cleanse: The author JJ does not recommend the full cleanse to be taken longer than 14 days straight. The rationale for this is that getting the full cleanse slows your metabolism, so it is important to relax a bit and cease from the full cleanse by re-introducing the whole foods in your diet. Continuing to lose weight: To maintain weight loss and to lose two pounds per week, you need to drink at least two green smoothies per day. You also need to eat one high-protein meal. To continue your weight loss regimen at about one pound weekly, you need to drink a single cup of green smoothie. 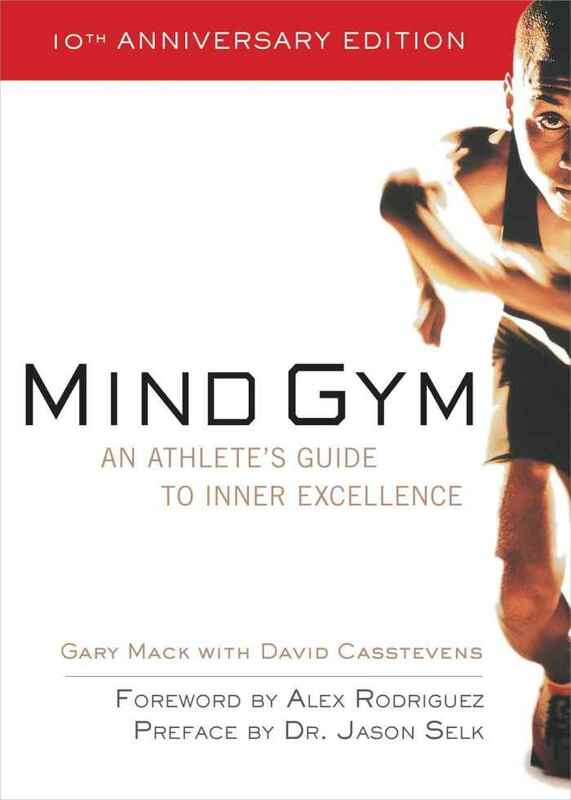 These two elements will lead to improved health and wellness. There is nothing better than getting raw greens to heal your body. 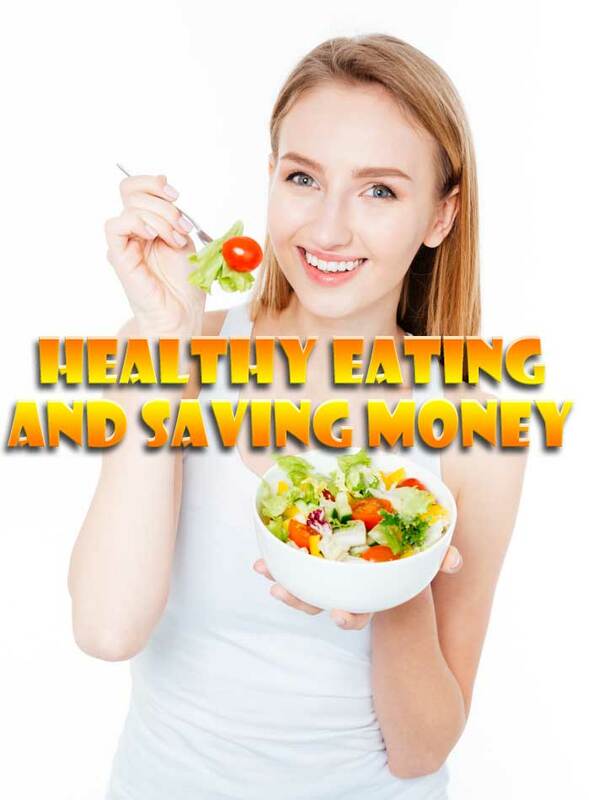 Through the elimination of certain foods, you will detoxify your body for ten days, hence reprogramming your taste buds to get the nutrient-rich foods needed for your body. 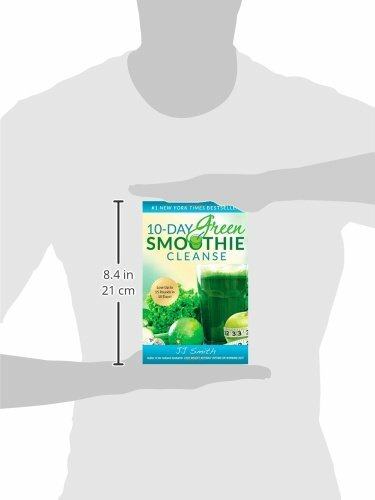 According to the author, after completing the cleanse, counting your calories will never be your thing again. 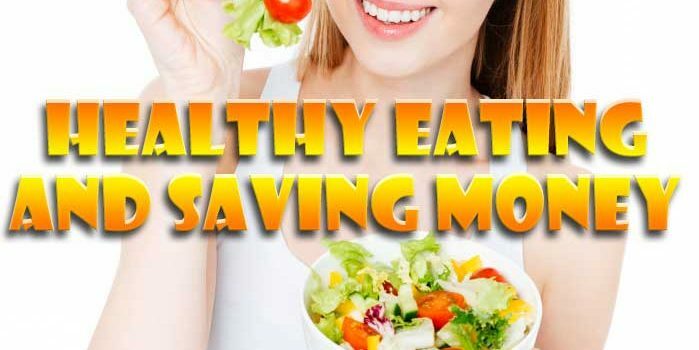 Good health is something that you cannot afford to do without. 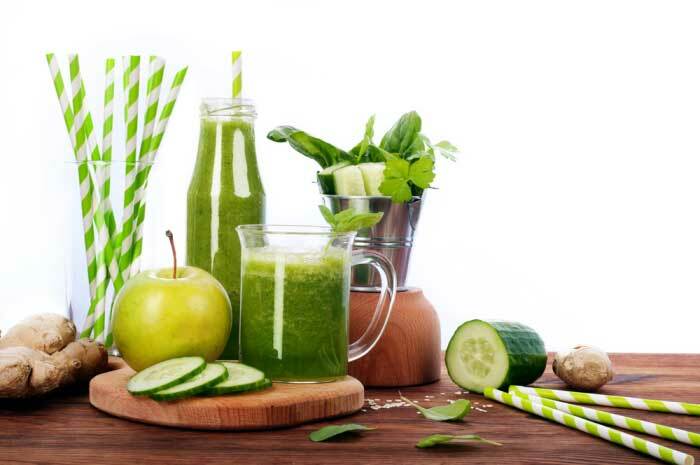 One way to get rid of the toxins in the body is to drink a green detox smoothie. This is one way for someone who is looking to detoxify their system to get what they are looking for concerning health benefits. They are easy to make once you have the right ingredients. 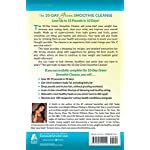 There are even kits that a person can buy that have all of the ingredients in them that will detoxify the body. They just have to be mixed up in a blender to make them smooth to drink and then cleanse the body from impurities.